Please Choose an AreaNot SureAshlandCaroline CountyChesterChesterfield CountyChurch HillGoochland CountyHanover CountyHenrico CountyMechanicsvilleMidlothianNew Kent CountyPowhatan CountyRichmondShort PumpThe FanOther Please select an area. * We respect your privacy. We will NEVER sell, rent or share your email address. 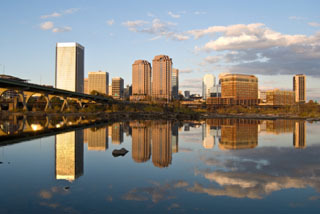 Welcome to Richmond Virginia, a Metropolitan Area steeped in history and also prepared for the future. The Richmond area is home to over 1.2 million residents who revel in the city’s history and culture while enjoying all of the amenities of a modern and thriving city. At Buyer’s Benchmark Realty, we specialize in assisting buyers of Richmond real estate by offering 100% exclusive buyer agency. This means simply, we do not represent sellers, but only buyers looking for Richmond real estate. The Richmond metropolitan area is made up of the City of Richmond and several suburban counties. 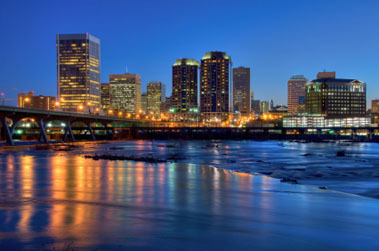 The City of Richmond straddles a natural physical barrier, the James River, which segments greater Richmond into several distinct localities. The principal suburban counties of Hanover and Henrico are north of the James River, while Chesterfield County is south of the James River. Each of these localities is a separate municipality with specific advantages (and disadvantages) depending upon your lifestyle and needs. Real estate for sale in Richmond comes in a variety of styles and price ranges featuring beautiful neighborhoods with striking architecture, all of which will satisfy every pocketbook or family lifestyle. Richmond real estate, including all the condos for sale in Richmond, as well as land for sale in Richmond, can be found by searching the Richmond MLS here. Values of Richmond real estate can often be determined and influenced by the Richmond area schools which service a particular neighborhood. Richmond is among a handful of mid-sized cities to offer easy access to the ocean, mountains and our nations capital in Washington, D.C. Richmond’s livability can be measured by its beautiful neighborhoods with striking architecture, a vast cultural and educational heritage, and noted historic prestige tracing back to the early English settlers. Buying Richmond real estate is an important decision, and involves you obtaining a lot of information. We provide you with the ability to search for any Richmond real estate for sale, as well as moving tips, Richmond area school information, and more. 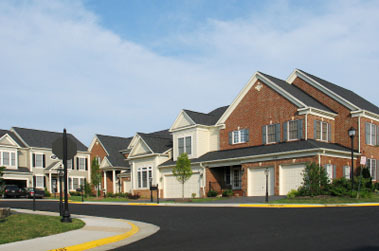 Richmond offers an abundance of options when it comes to real estate properties. 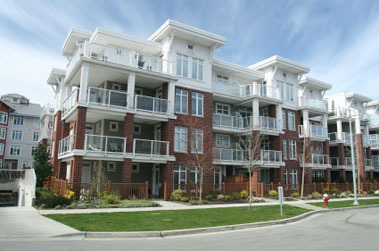 In the market such as Richmond investing in a condo is a great idea. We have no listings. We simply help our customers to get the home they want. We search and show you For Sale by Owner homes as well as all other types of properties. We work ONLY with buyers. We are dedicated agents who represent home buyers 100% of the time. Our main goal is to negotiate the best deal for our buyers at the best possible terms.